The BOB Revolution Flex is the ultimate outdoor stroller. 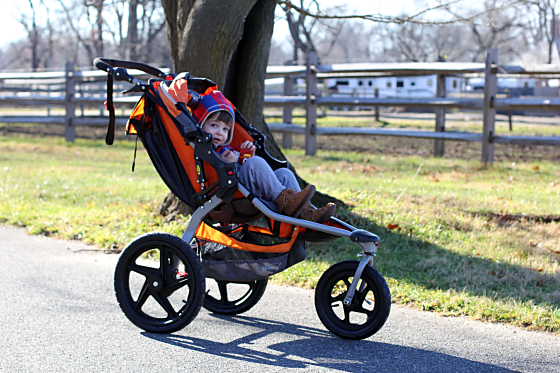 For trails, jogging, or everyday use, this stroller fits the needs for an active family. It has all the features that will keep your baby comfortable – a large sun canopy, a deep seat recline, and rugged suspension make for a smooth ride. Parents will also be happy with a big storage basket, maneuverable wheel, and one hand fold. The big downside to this stroller is its bulky nature. If the large size is not an issue, this stroller is an outdoor dream. 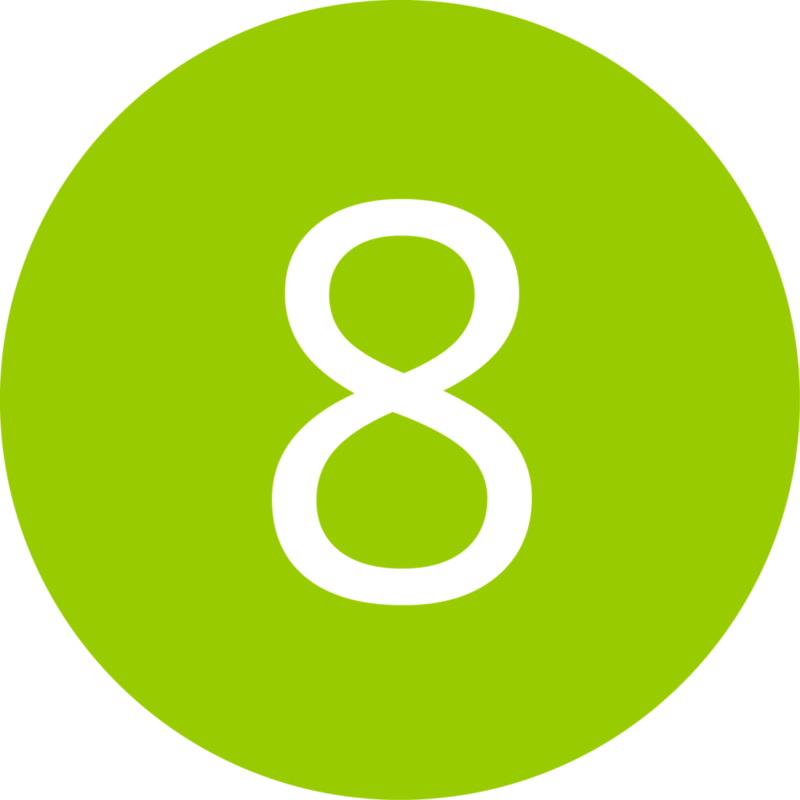 The stroller receives a 9 for overall durability. 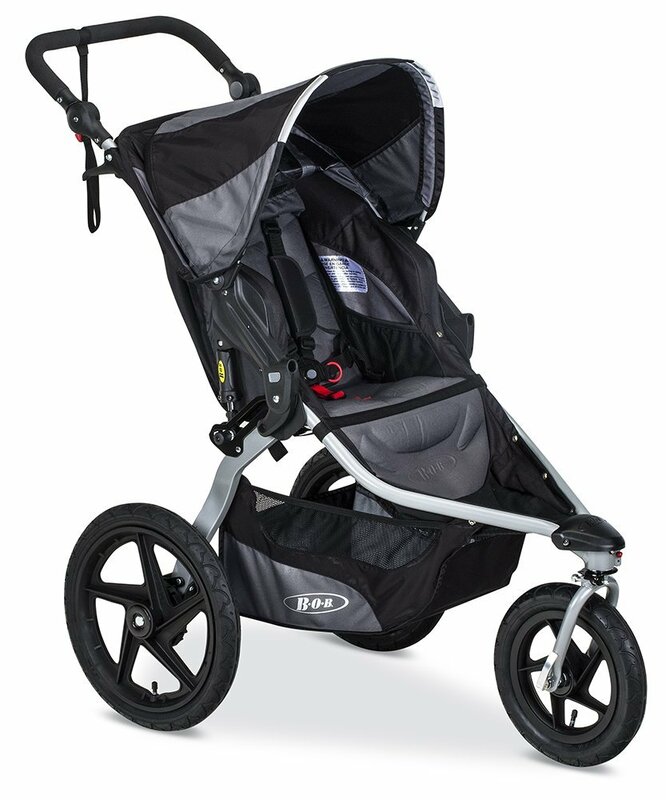 BOB Revolution Flex Jogging StrollerThis is a tough stroller designed to take on the elements of the outdoors. It’s not going to fall apart on its own. The large inflatable wheels allow it to tackle the toughest terrain, while still keeping your baby safe. The BOB Revolution Flex boasts single action brakes that are easy to enable and release. It is a single pedal located between the back wheels. Parents can feel confident that their stroller won’t accidentally roll away. The brakes are flip-flop friendly, which is great for the warmer months. This is not a small stroller. Even when folded, this stroller takes up a lot of room. 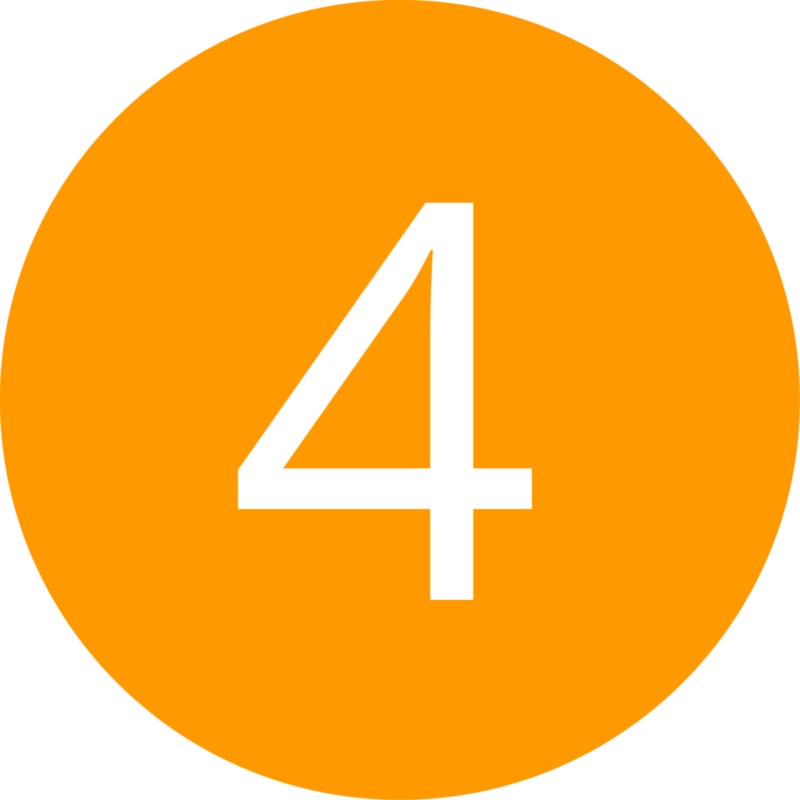 The folded size is 25.2″W x 15.3″H x 37.6″L, which may be too large for smaller cars. The wheels pop off to help parents transport the stroller, but even so, it is going to take up more space than most other joggers. This stroller is hassle-free. After taking it out of the box and assembling, the stroller is good to go. Its uncomplicated design will suit moms on the go and makes jogging a breeze. It’s easy to push, easy to to fold, and easy to maneuver. The Revolution Flex requires two hands to fold, but the process is simple. The dual Release lever and pull handle make it easy to fold. It requires a manual lock, and doesn’t stand while folded. Unfolding this stroller also requires two hands. The stroller has an adjustable handlebar with 9 different positions. No matter how tall or short you or your partner are, the handlebar will be at a comfortable height. The handlebar is padded with foam, which makes it easy to grip while on a run. There is also a wrist strap for added security while exercising. Moving your child around in this stroller is painless. The large wheels make trekking a breeze. The front wheel has adjustable tracking to make pushing the stroller even easier. 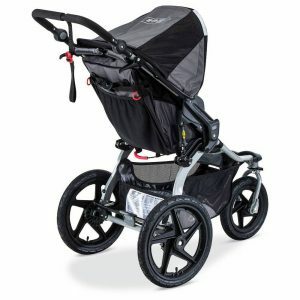 In addition, the front wheel can be locked in place, which is essential if you plan on taking the stroller out on a run. Thanks to the large inflatable wheels, this stroller does well on any terrain. From gravel, to trails, to dirt road, or even sand, this stroller can handle it all. The BOB Revolution Flex has 12.75″ front wheels and , 16″ rear for a smooth ride on any surface. It does not come with a bumper bar or cup holder, but it does have storage seat pockets. You may buy an adapter to make it car seat compatible. It is compatible with most popular car seats. Additional accessories may also be purchased. Assembling the stroller takes mere minutes. It only requires a screwdriver to put it together. 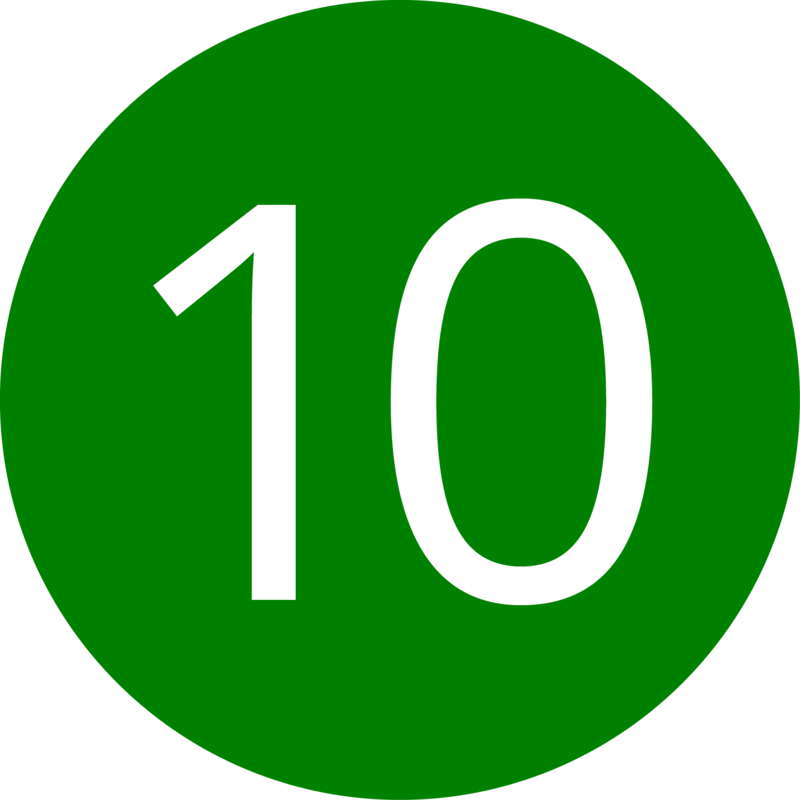 The no-fuss process allows parents and children to enjoy the product almost immediately. There is plenty of storage space onboard. The roomy basket underneath has access from the back and the sides. It can accommodate up to 10 lbs. The mesh pockets on the side make up for the lack of snack tray – your little one can access snacks and toys easily. The sun canopy provides excellent protection from the sun. It is comprised of two panels for optimum coverage. The peek-a-boo window lets parents keep an eye on their child during their time out. The large rubber tires and adjustable suspension offer a smooth ride on uneven surfaces. You can play with it until you find the right suspension for the terrain.